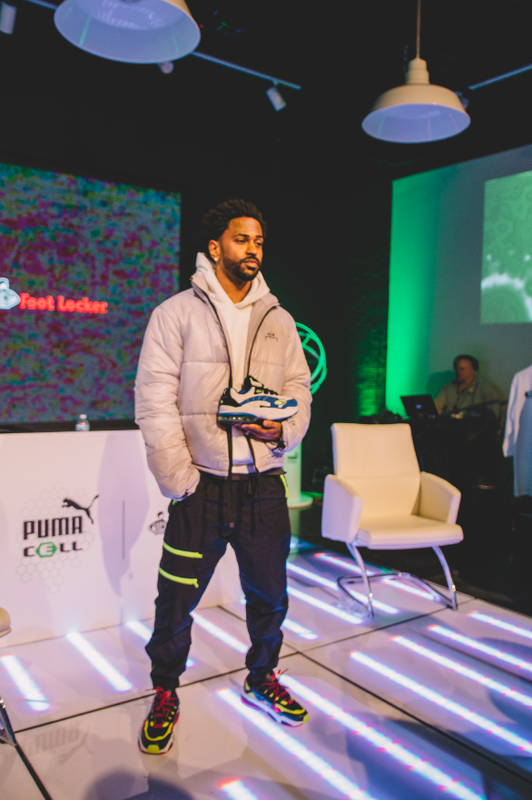 Big Sean and PUMA helped welcome Foot Locker's new 8,668 square-foot 'Power Store' in Detroit on Friday with a special event that included a panel discussion, sneaker customizing experience, and giveaways for 50 Boys and Girls Club Kids. 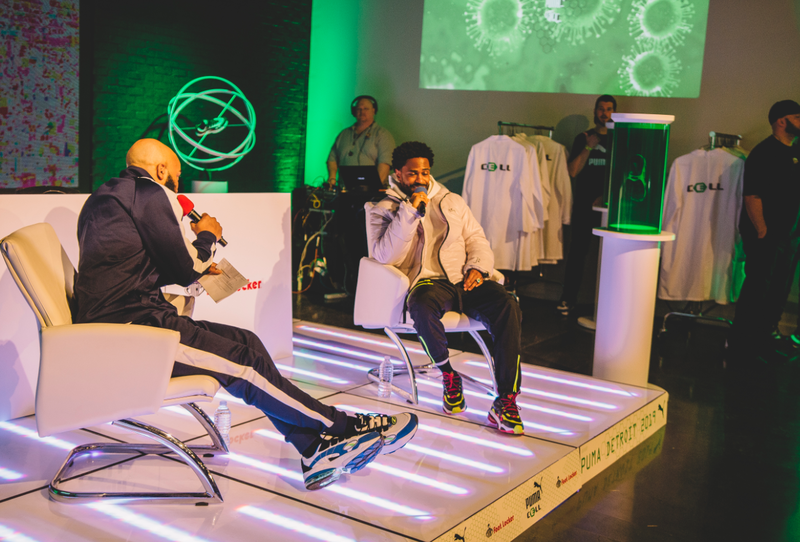 During the launch event, Big Sean spoke with 97.9 WJLB’s Dr. Darrius about the making of his music, his partnership with PUMA, and previewed the PUMA Cell Venom Fresh which will hit Foot Locker stores in early March. 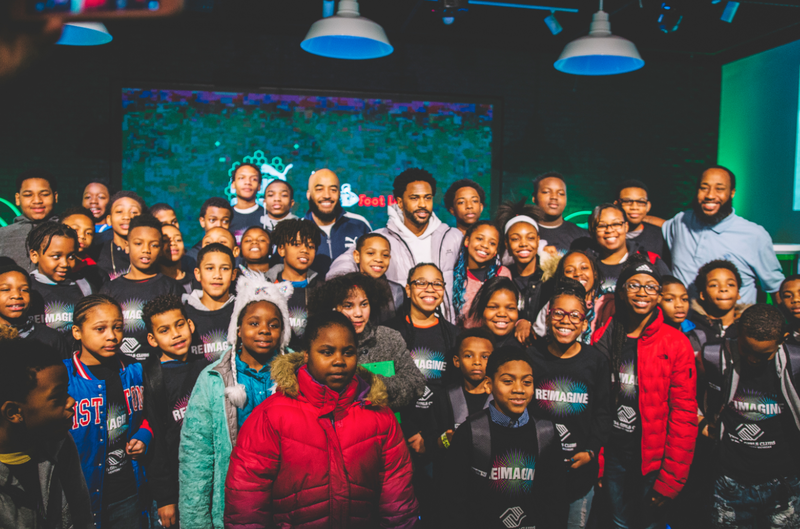 He later fielded some questions from kids in the crowd and handed out PUMA Cell gift bags to each of the young VIP attendees that included a PUMA backpack, PUMA Cell sneakers and a jacket. 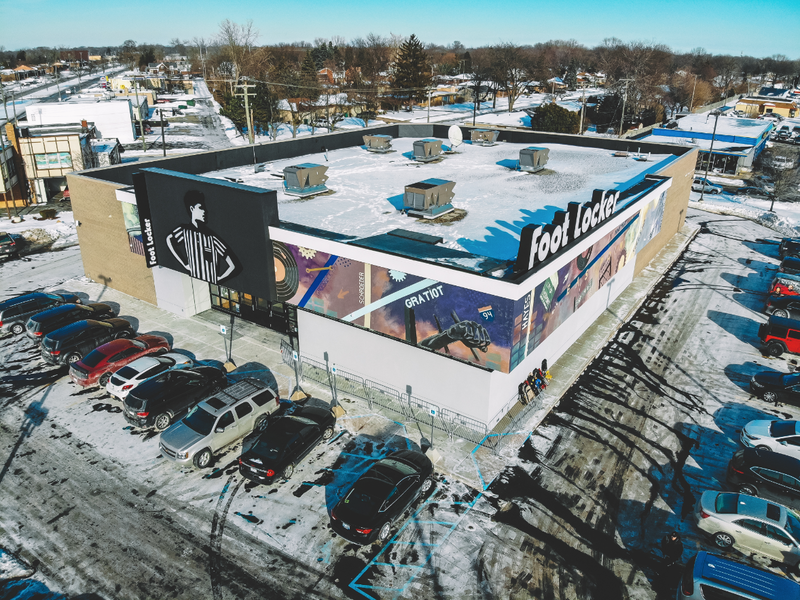 The PUMA Cell Laboratory sneaker design station, located within the 'Power Store' at 17755 East 8 Mile Road Eastpointe, Michigan, granted consumers the opportunity to design their own PUMA Cell Venom with the assistance of sneaker artist & customizer: Alexander John. The winning design will be chosen by PUMA & Foot Locker, and created to be sold in the Detroit Store at a later date. 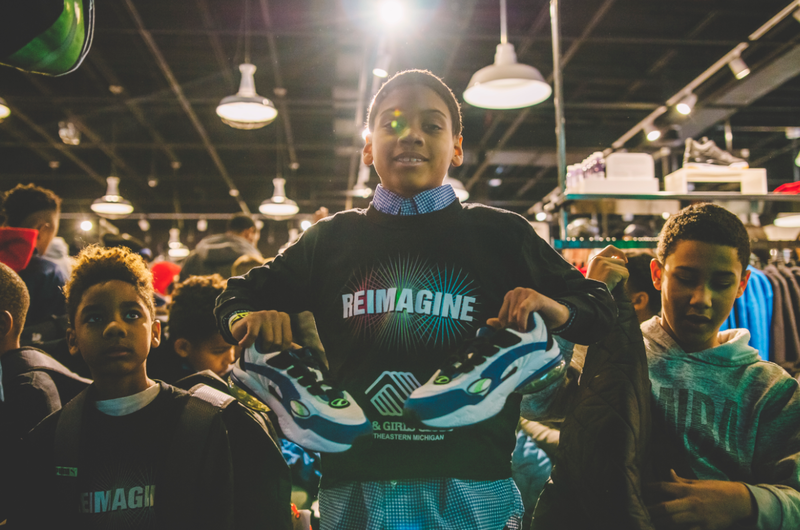 Check out some additional photos from the event below.